Let me first talk about what SEO is. Then I’ll try and show you how you could be using it if you’re already selling beading patterns, or thinking of selling beading patterns in the future. SEO stands for Search Engine Optimisation. Typically, you will see it referenced in relation to Google or Yahoo or any of the big internet search engines. But, I believe it also applies to any search engine. 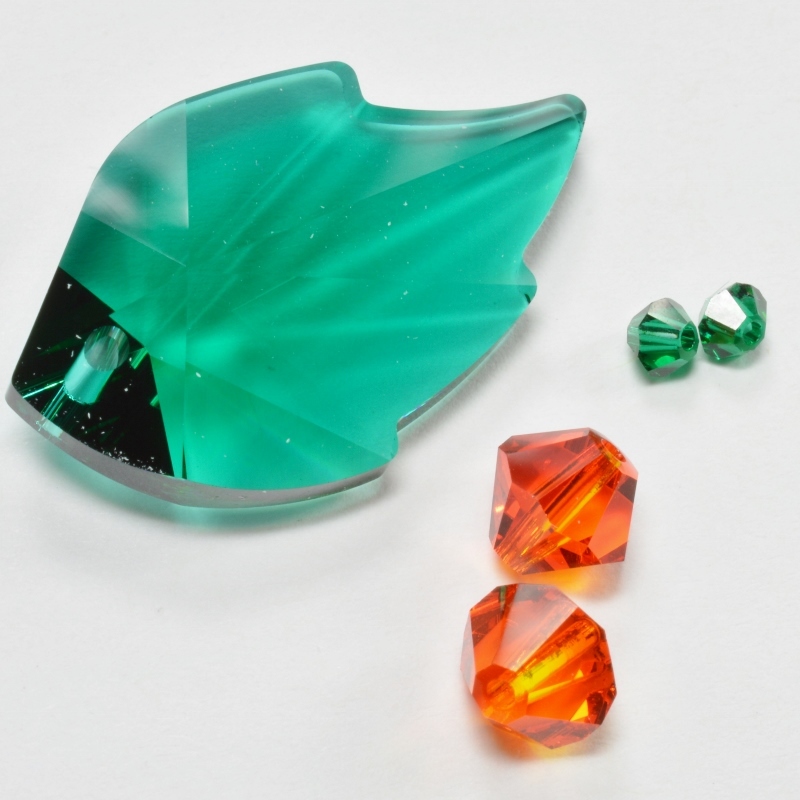 For example, the search within Etsy, or the search within the beading directory on this website. Let me illustrate what the term is all about. Imagine you go to any search bar on any website or internet browser. You ask it to find you ‘free beginner level beading patterns’. It comes back with millions of pages of results. That’s no surprise since there are hundreds of free beginner level beading patterns floating around on the internet. Then there will be hundreds more things that may mention ‘beginner’ or ‘free’, or ‘beading’, or ‘pattern’. Now, there’s no way you’re going to plough through every one of those millions of pages to find a pattern. Even the most diligent of us don’t usually make it past page 20, say. So, one of two things is going to happen. Either you’re going to grab a pattern from page 1 or 2 and go away happy. Or you’re going to be disappointed with all the results and give up, going away with nothing. The search engine may be just a machine, but it was programmed by a person and it has an intention to serve you. So, if you go away unhappy, the search engine hasn’t done its job. Now, in some cases, the search engine may not care. But if that search engine is google, it runs an entire multi-billion dollar business based around doing a good job. How does the search engine know if it helped you? Well, you probably know all our actions are tracked online all the time. So, when you type in that search, the google search engine will follow your reaction to its results. It may see you scroll through 20 pages, not click a single link, and just give up. So, it knows it did a bad job for you. On the other hand, it may see you click on a link on page 1 and then download that free pattern and go away. So, it presumes it did a good job and it makes a mental note that that link was a good answer to the request for ‘free beginner level beading patterns’. Basically, this ‘human’ thought process is recreated through something called an ‘algorithm’… I would describe this as complex programming by real humans to help the computer mimic human behaviour on its own. Now, I’m going to say this up front. I’m not an SEO expert. But there are people who devote their lives to studying SEO and using it to help businesses get a better search engine ranking. (I’ll come back to that in a minute). We have no idea of the precise code behind any search engine. But periodically, google will issue guidance for marketers and developers. Some of this may be things you should do and some of this may be things you shouldn’t do. You can spend years fretting over how to get good SEO and how to tweak things so your SEO improves. But I want to argue that you don’t need to do this. I’m getting on to how anyone can use basic SEO for selling beading patterns more successfully. Before I get on to that, I have one more puzzle piece to give you. How do you get onto that first page in the search results? That’s the million dollar question! Yes, you can pay for a ranking that will show you ahead of all the free listings. You’ll find this in most directories or search result lists. But if you want to try and do it for free, you basically need to play by the rules of the search engine algorithm. Some of those rules may be laid out, but some won’t. So, this is a difficult game to play…unless you take it back to basics. Now I’ve given you a sort of outline of what SEO is, how does it apply to you? Well, it’s something you can (should) use to sell more beading patterns. 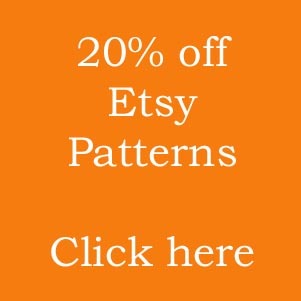 It’s very easy to write a pattern and list it on your website, or in an online marketplace like Etsy, or Craftsy, or Indiemade etc. But how will your potential customers find it? Well, there are lots of answers to that question. I’ve covered some other areas in other blogs. Today, I want to look at SEO. And I’m applying this in general terms to all forms of search, not just to Google, where you might commonly associate it. In most listings, the description is the only place where you can talk freely about your product. If you were in a face-to-face situation, this would be you persuading your customer that they want to buy that product. So, how do you do that? Basically, you would explain all the ways in which the product will benefit the customer. But if you make it too ‘salesy’ the customer is probably going to feel under pressure and may not buy. If you make it too cold, maybe the customer doesn’t ‘connect’ with you, so they move on and buy elsewhere. When you’re in an online environment, you may also be relying on a ‘sales agent’ – the search bar. The customer comes to the agent first and asks for advice about where to look. So, you need the ‘agent’ (search bar) to find you and recommend you to the customer. Now, that search bar will be able to find loads of items that ‘might’ suit the customer. But it wants to put the most appropriate items in front of them first, so on page 1. How does it know which items are most important? Well, that depends on your description. If the customer is looking for a beginner beading pattern, and it sees your description mentions the term ‘beginner beading pattern’ five times, then it’s probably thinking ‘this could be a good option for my customer’. So, it’s more likely to appear more relevant, maybe sitting it in the first 10 results. If your description mentions ‘beading pattern’ five times, but has no mention of ‘beginner’, then the search may still include it. But it will sit lower down. So, your potential customer may never get around to reading it because he/she has found something they like on page 1. Even though, maybe your pattern would have been better for them. So, hopefully, you can begin to see that you would have stood a better chance of selling beading patterns if their description contained ‘beginner beading pattern’, not just ‘beading pattern’. Now, I’m not saying you should add ‘beginner’ to every beading pattern – only to those that really are for beginners. After all, think back to what you now know about search engines working out whether or not they did a good job. The precise ranking order will depend on the customer reaction to it over time. So, you might have written a great description that helps the search engine find you. But if you lied in your description, the customer isn’t going to buy your pattern. They will return to the search results and try the next item. Then, maybe if item number 6 consistently sells well, the search engine will move it up to place number 1 because it detects it is a popular product. Is there a list of top keywords? Not really. So, how do you know what keywords to use? Try to imagine yourself as a customer. If you’re looking for a new project, how might you go about it? 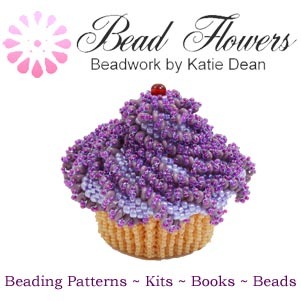 You might search for beginner or advanced beading patterns. You might search for peyote or brick stitch or RAW patterns. 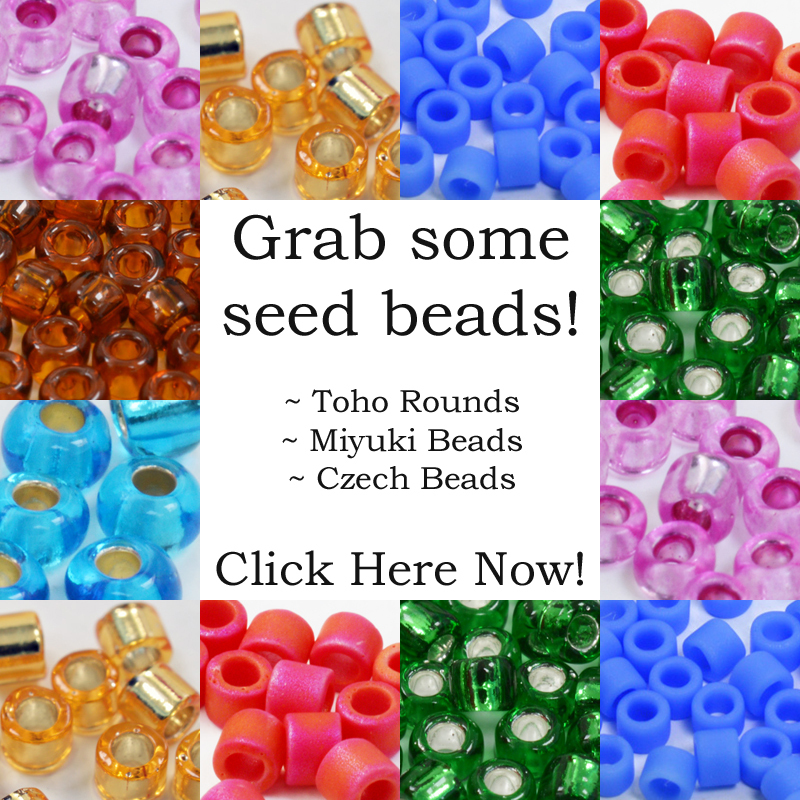 Or you might be clearing out your beading stash, so you search for ‘patterns using delica beads’. So, when you’re writing your description, try and think about how you can be most helpful to the customer. Be specific about what your pattern has to offer. Which beads does it use? What techniques? Who might enjoy making it? These are all the keywords and key phrases that your customers might be using. So, if your pattern description includes them, you increase your chance of selling beading patterns. Now, I’ve thrown a lot of information at you there. Your head is probably reeling (if you’re even still reading this). And you’re wondering how you can apply this to selling beading patterns in your store. So, let me try summarising that into a checklist for writing the best descriptions for selling beading patterns. Have you written a description that gives the customer plenty of information, but still lets them get to know you? For example, which of these sentences would you include? This is a beading pattern. This beading pattern uses seed beads and works in peyote stitch. Peyote stitch is one of my favourite stitches, so I’m going to show you how to work in tubular Peyote using size 11 seed beads. There isn’t a ‘right’ or ‘wrong’ – you need to find your own style. But, to my mind, the first sentence gives no personality and only basic (obvious) information. The second sentence gives more detailed information, including words that may be keywords. But it is pretty formal. The third sentence still gives the helpful information, using keywords (tubular peyote and size 11 seed beads). But it is also more friendly. Did you use any keywords? Before you start writing your description, sit down and make a list of the ‘elements’ of this pattern. What level beader should try it? Which technique(s) does it use? 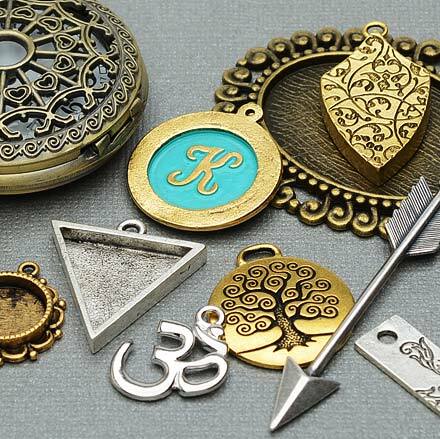 What kinds of beads and materials does it use? Now, as you write the description, see how many keywords or phrases you can get in there. For example: ‘This is a peyote stitch pattern using delica beads.’ See how I’ve managed to include both phrases in that one sentence? But DON’T get carried away! You still need to keep this natural. Think about how it will read. Search engines will also penalise you for ‘stuffing’ too many keywords into your text. That’s because it just doesn’t read well, so won’t give the customer a good experience. Yes, I’ve hammered home the message that this is a peyote stitch pattern. But that’s not a great description to be reading if you’re also trying to persuade someone that they want to buy it! The best way of selling beading patterns through SEO is to think about your customer. What are they looking for? What specific information will help them find it? How can you present that information in a way that draws them in to try your project? Then, if you are doing all that, you don’t need to get bogged down in SEO rules. You will naturally be providing helpful terms to search engines. But, by focusing on the customer first, you are also helping the search engine to do their job well.